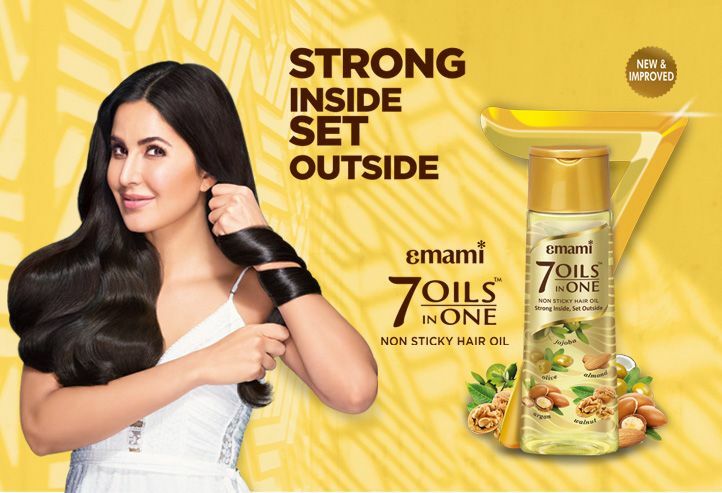 Emami after years of research has brought to you a breakthrough in hair oils – a unique combination of 7 oils- that will repair hair damage. This extra ordinary oil, co - created by Indian and International Hair Experts, provides incredible nourishment to hair without weighing it down. This oil with a pleasant fragrance can be used on hair types. The product is available in 200 ml, 100 ml, 50 ml and 3 ml packs, priced at Rs. 110, Rs 60, Rs 30 and Re 1 respectively. ALMOND OIL: Has vitamins like A,B, D and E that recondition and soften hair, making it grow strong and healthy. AMLA OIL: Rich in vitamin C and minerals it prevents thinning, premature graying & promotes hair growth. JOJOBA OIL: Helps retain moisture & nutrients within the hair, preventing hair loss and protecting from external damage. ARGAN OIL: This miracle oil hydrates hair & makes it smooth & shiny. Based on literature #Hair Fall due to hair breakage on regular combing/brushing. 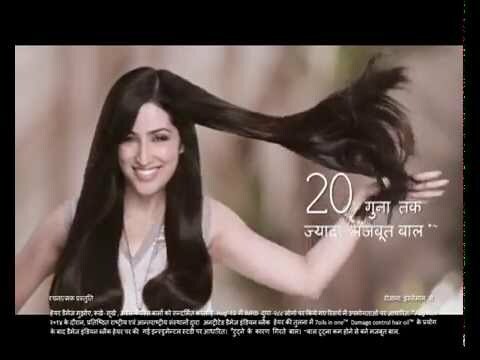 *Based on instrumental studies on damaged Indian Black hair with using 7 oils in one damage control hair oil TM, as compared to un-treated damaged Indian black hair, at reputed international institute. Aug-Nov 2014, on regular usage. ~Stronger hair due to lesser hair breakage, on regular usage. ^Based on performance of the product in consumer study done on 288 consumers in India. August 2013 by IMRB.